Asia can be a tricky part of the world in the last few months of the year, some parts are experiencing monsoon and others are glorious and it’s often not so easy to tell which is which. As we’re quite popular among expats across Asia (they join our expedition as a long weekend style holiday from their jobs) we get the inside scoop on where is good, what to do and when. So here are our ‘top 2 must do’ recommendations (plus an extra special bonus one at the end). I’m only providing limited information so of course you should always do your own research to make the trip suit your specific travel desires. 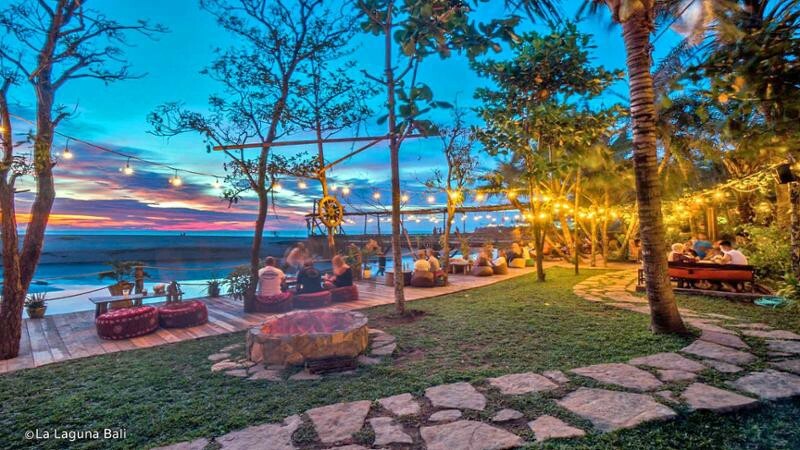 I’m sure you’ve heard of Seminyak, Kuta and Ubud however Canggu, the lesser known area on the Island of the God’s is going through what can only be described as somewhat of a revolution. Over the past two years digital nomads, entrepreneurs & artists have flocked the once solely surfer community to create an unbelievably cool part of the world. Being less touristy than Seminyak, Kuta & Ubud it has much more of an expat feel — people are typically there for longer and are interested to find out more about you. The food is second to none, with the top recommendation being Fish Bone Local just up the way from Old Man’s and Batu Bolong Beach. So hop on a plane to Denpasar and stay a few days in Canggu, rent a villa or stay in a multitude of hotels, or if you’re on budget stay in a guesthouse. Learn to surf, do some yoga, eat like a king or queen and chill. This one is great for solo travellers, friends and couples. For Weather & Crowds, Bali quietens down around September because school holidays are over. Some say the wet season can start in October but it really doesn’t. Typically it is still sun-shining everyday all day until New Year. The only months really to avoid Bali are either side of February. Spring Time in Perth is the best time to visit. Avoiding the obscenely hot summer and mild winters September-November is your ideal window. It’s also the perfect time to catch a sighting of the southern humpback whales making their migration. Then add on the wonderful flower shows, Octoberfest and the wine valleys and you have a pretty hard long weekend to turn down! Granted this one is more for couples than solo travellers but there are always hostels in which to stay to meet other people on the road. Yes, of course, come and see us! With our second season starting in the middle of October, anytime before the end of the year is the best time to come and visit us. The weather in Palawan is sunshine great between late October - December and typically the island is not as busy as peak season Feb-May. So if escaping into Island Life for a few days sounds good to you & spending a few evenings drinking rum and cokes and trading stories with other adventurers is your kind of evening while supporting a company that invests back into it’s community with social projects, then check us out. & don’t just take our word for it, either check us out on YT or check out our trip advisor too — we’re super proud of it! Anyways, hope you found this helpful and even more so hope you manage to get away before the end of the year! Memories over money — always!